The Fitquip 20kg Cast Dumbbell Kit is part of a huge range of strength Products available from Fitquip Fitness. 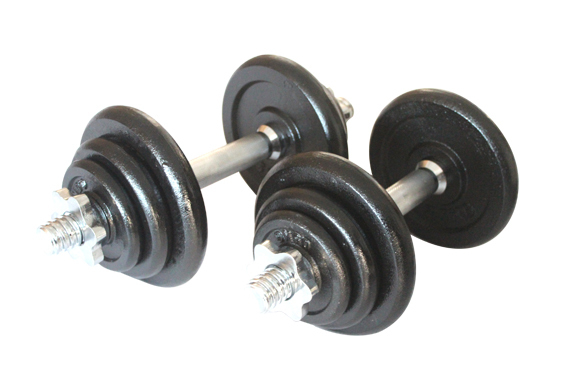 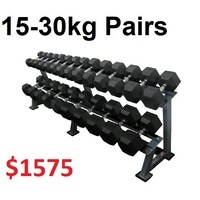 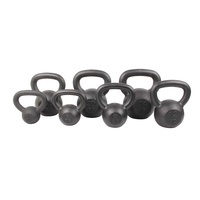 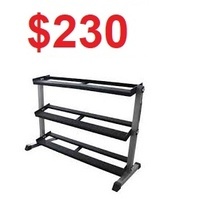 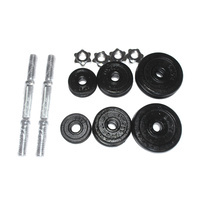 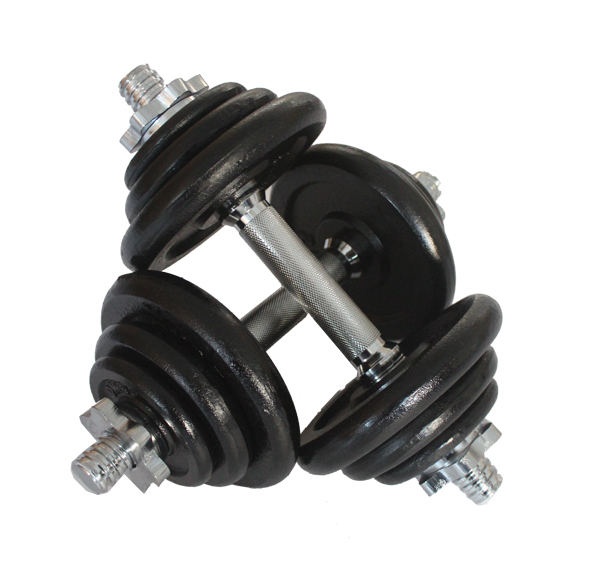 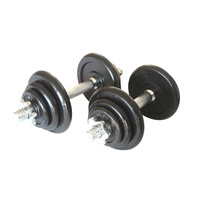 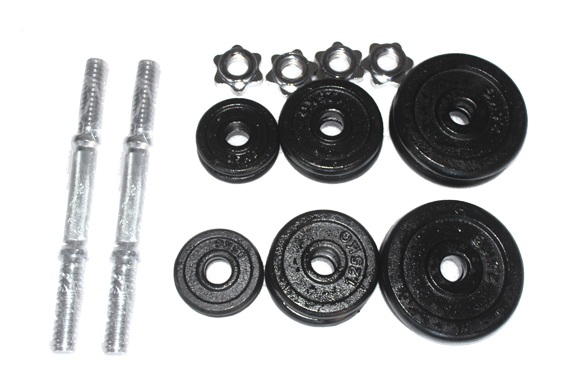 Order the Fitquip 20kg Cast Dumbbell Kit on its own or part of a package. 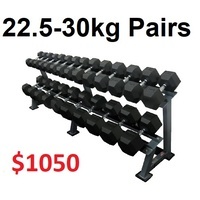 The Fitquip 20kg Cast Dumbbell Kit includes 2 x 28mm spin lock dumbbell centres, 4 x 2.5kg weight plates, 4 x 1.25kg weight plates & 4 x 0.5kg weight plates.